Cyclops was dead. But as they say in the Marvel Universe, “he got better.” It’s a long story and it involves the Phoenix. 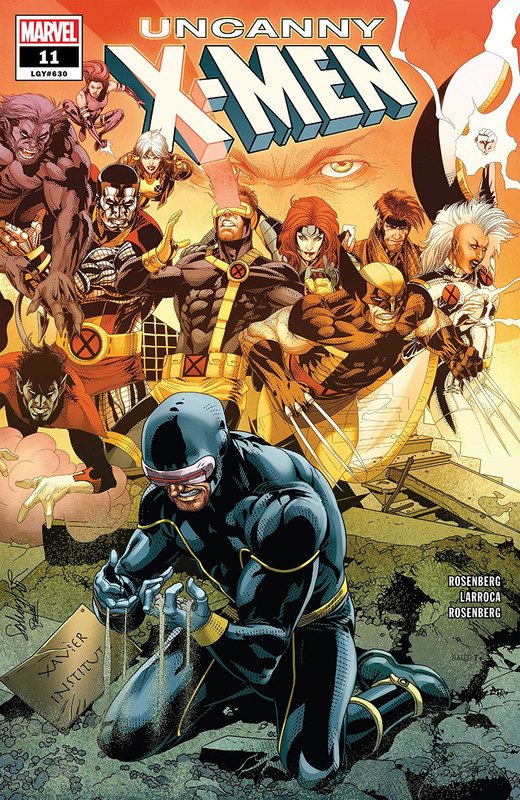 The short version is that Scott Summers is back just in time to see the destruction of the X-Men as we knew them. Nate Grey, Scott’s son from an alternate timeline, apparently wiped out the entire team. Now, the world is eager to move on from the Age of Mutants. There’s even a mutant vaccine that may prevent any new mutants from coming into their powers. In Superhero Hype’s exclusive preview for Uncanny X-Men #11, Matthew Rosenberg takes over the solo reigns of the X-Men flagship title. Rosenberg is joining forces with artists Salvador Larroca, John McCrea, and Juanan Ramirez for an over-sized issue. 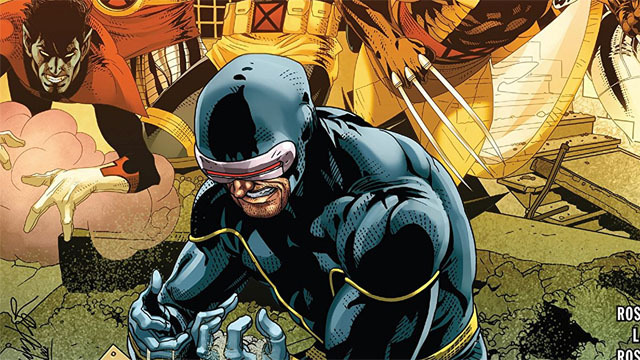 As Scott says on the first page, “Every X-Men story is the same.” However, Scott has good reasons to believe that this is “The Last X-Men Story.” Fortunately, Cyclops may have at least one ally left: Wolverine. Logan and Scott haven’t been on the same page for years, but the future of the mutant race is on their shoulders. You can read the full exclusive preview in our gallery below. Uncanny X-Men #11 will be released on Wednesday, February 6. What did you think about the preview? Let us know in the comment section below!